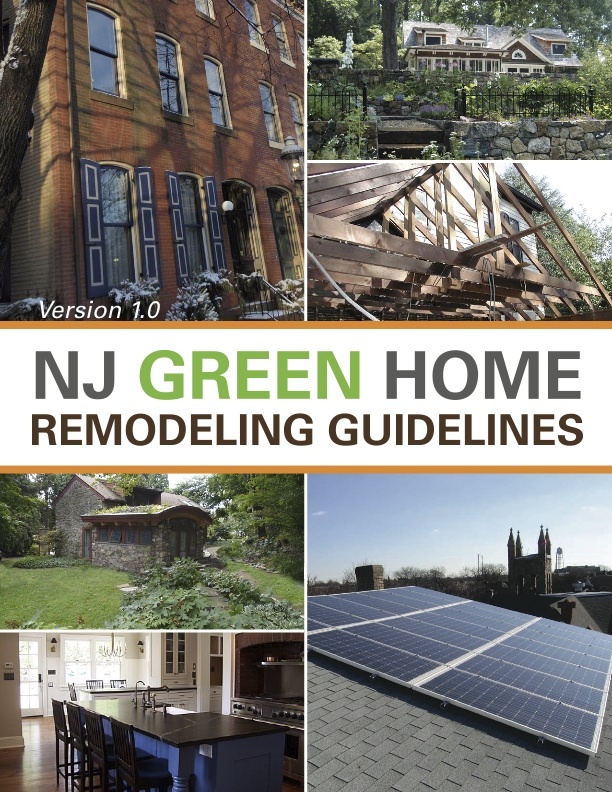 The Rutgers Center for Green Building received two contracts from NJ Department of Environmental Protection to develop a Green Home Remodeling Guide and a Green Building Manual. 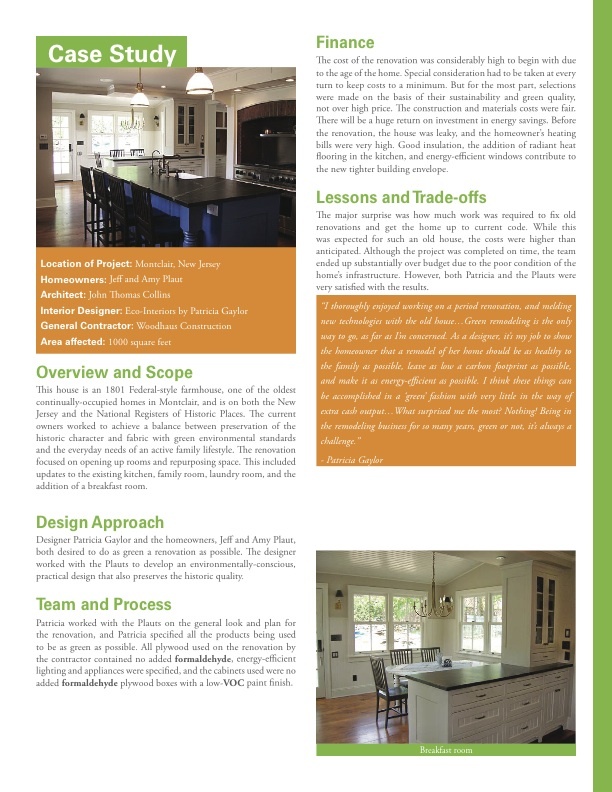 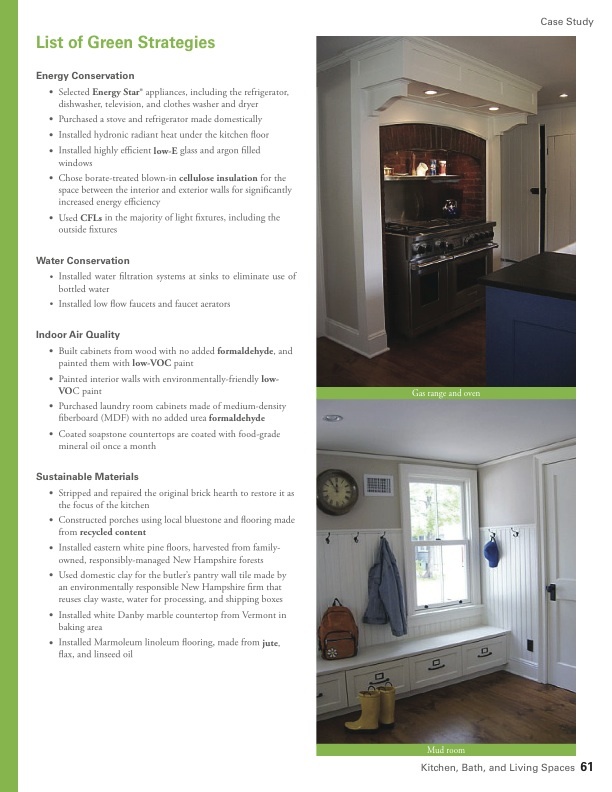 For the Green Home Remodeling project, in addition to being one of the authors and researchers, I generated graphics and designed the completed NJ Green Home Remodeling Guidelines. 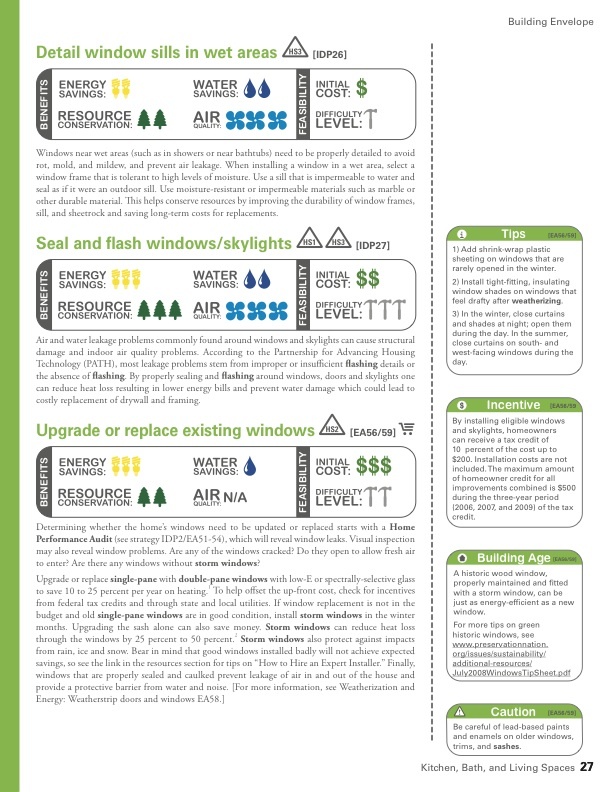 I developed a system for graphically displaying the rating of the various costs and benefits associated with each remodeling strategy.